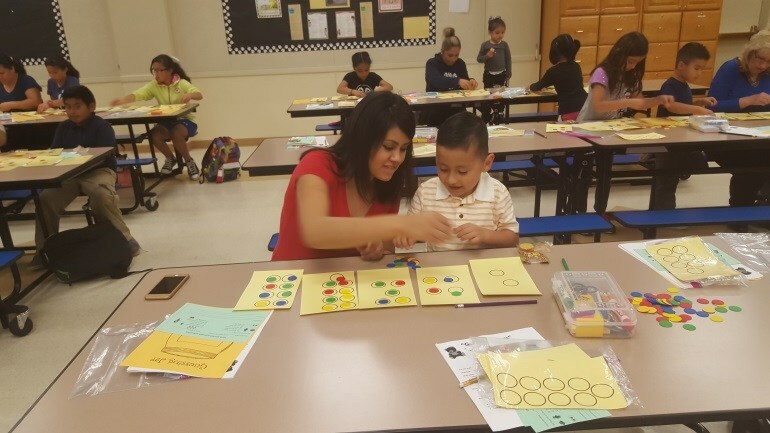 Parent Academy offers parent education for all KCUSD parents and community members, at all school sites. All classes are free, most are bilingual, and child care is provided. KCUSD Gymboree Play and Music is an interactive program filled with developmentally appropriate and fun activities that help develop the cognitive, physical, social, and communication skills of children as they play. Parents interact with and support their child throughout the Gymboree sessions. Each session is 45 minutes long and held once per week. Classes run for 12 weeks and parents are encouraged to come to every session within the 12 week class they sign up for. For more information / registration, please call Megan Tupper at 559-305-7270. 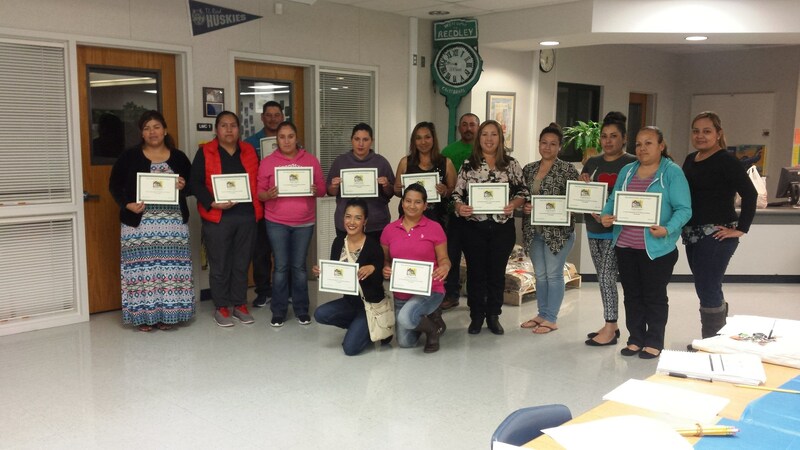 Parenting Partners workshops build parenting skills that produce effective parents, show parents how to successfully partner with the school, and develop parent leaders.The eight workshops are presented by each school’s own trained facilitator team. 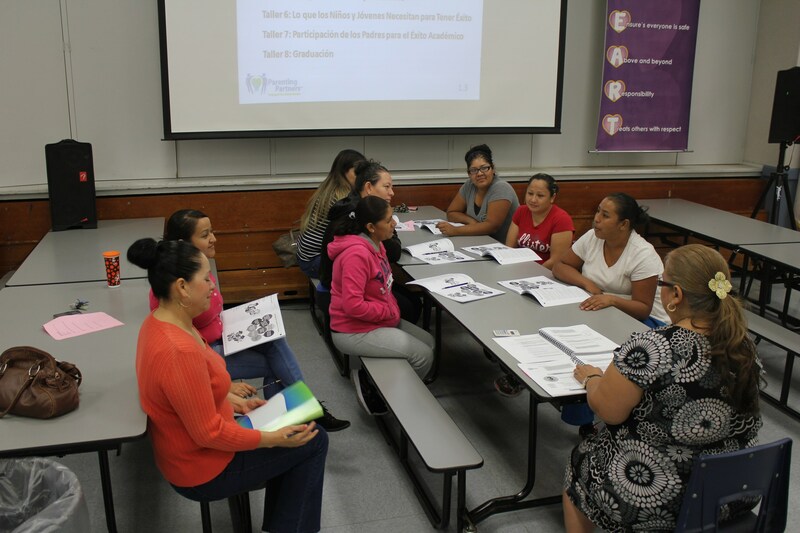 Latino Family Literacy Project teaches parents the importance of establishing a family reading routine with their children, and helps both parents and school age children learn English vocabulary, together as a family. 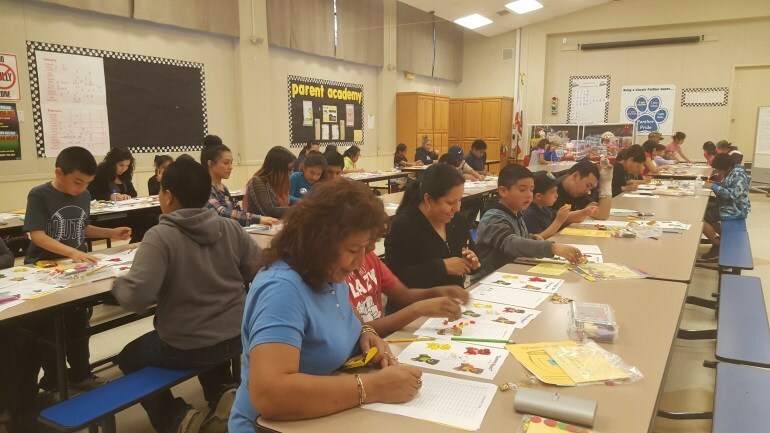 Parent Involvement in Quality Education (PIQE) programs educate, empower, and transform parents to actively engage in their children’s education and strengthen parent-school collaboration in order to improve the academic success of students. Additional parent education opportunities are provided by individual sites. For more information or if you have any questions please contact your child’s site principal.